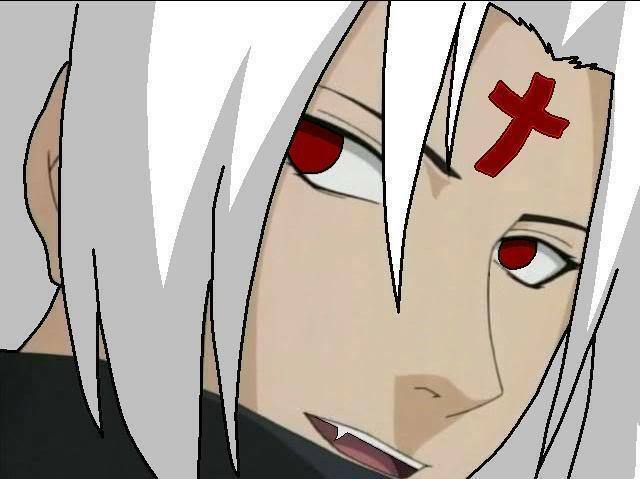 Vampire Sasuke. This picture reminded me of Jiro and Sasuke my 2 of my favorite anime dudes!!!. Wallpaper and background images in the Anime club tagged: sasuke vampire jiro black blood brothers naruto. This picture reminded me of Jiro and Sasuke my 2 of my favorite anime dudes!! !